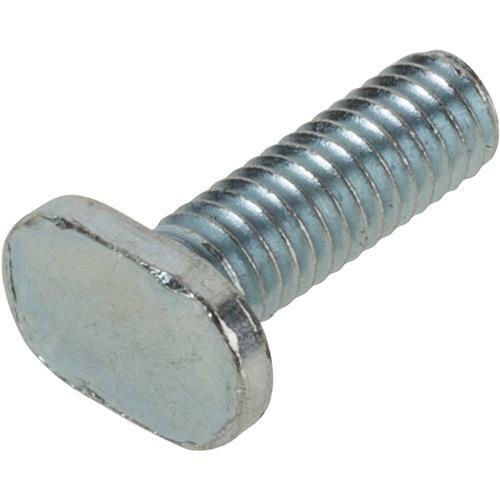 1" Steel T-Slot Bolts, 10 pk. 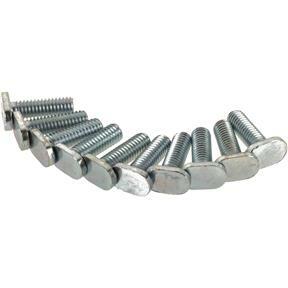 Steelex D4837 - 1" Steel T-Slot Bolts, 10 pk. Build custom jigs with these T-Slot Bolts. 5/16"-18 Thread, 10 pk.